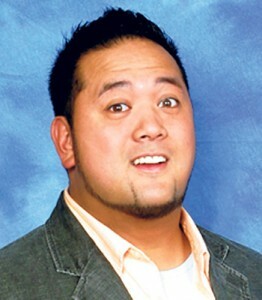 Ron Josol is the first guest on The Best Medicine under the new GoCast Network. Ron is a Canadian Filipino who is having trouble with deciding if his comedy should focus on his ethnicity or not. Also he has some really heavy family burdens that he drops without warning. Then the three of them help some listeners with sexual issues, shoplifting rules, and virginity questions.